Call 702-703-6064 to schedule your first appointment. At Miracle-Ear®, we know that things like age, heredity, and listening to loud music or working around loud machinery can cause hearing loss, and not treating it can lead to more serious health problems like depression, anxiety, and dementia. We want you to discover and experience the Miracle-Ear advantage. You can look through our selection of hearing aids in Henderson, NV. There are 36 million Americans with some type of hearing loss*. Our goals will be to improve your hearing and to be your hearing aid partner for life, so we’ll have you take a free hearing test**. As America's most recognized brand of hearing aids, we offer the latest innovations like our GENIUS™ Technology. 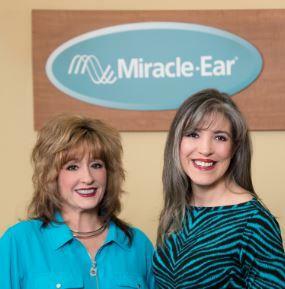 Here at Miracle-Ear, we have more than 1300 locations nationwide, but each location is independently owned and operated. Our local hearing aid center is proud to provide premium service for our customers in the Henderson and Las Vegas areas, and our experienced Hearing Care Specialists will help you find the best match for your needs. Call us today to find your way to better hearing, and schedule an appointment to be fitted for one of our comfortable hearing aids. Melissa has 20 years experience as a hearing aid specialist with Miracle-Ear. Melissa was the former Board Chair of the Nevada Hearing Aid Specialists. 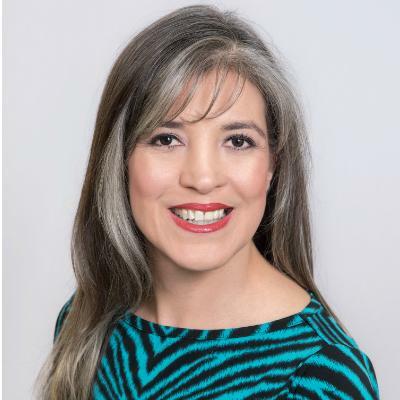 She currently holds the position of Vice President of the Nevada International Hearing Society. Melissa is also a Board Certified Hearing Instrument Specialist. Melissa's favorite part of working at Miracle-Ear is helping people improve their lives by increasing their hearing and understanding.